Discover the luxurious comfort of our soft extra plush bamboo mattress pad. 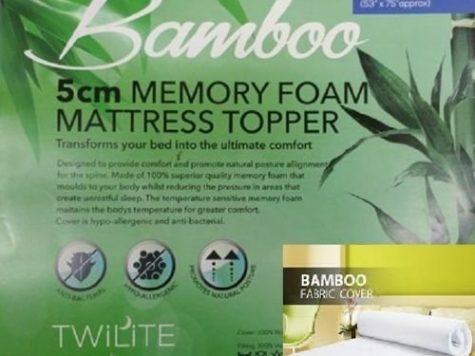 Our extra thick bamboo mattress pad receives high praise from 5 star resorts and spas the world over! The bamboo blend fabric is silky to the touch and reduces hot spots. The top quilting is extra plush for a more comfortable night of sleep. 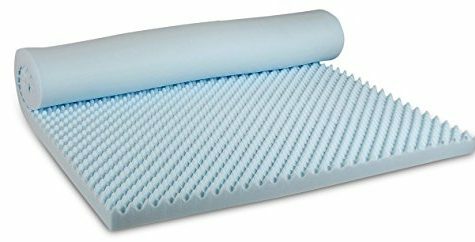 This mattress pad is perfect for a mattress that runs hot such as Tempur Pedic. 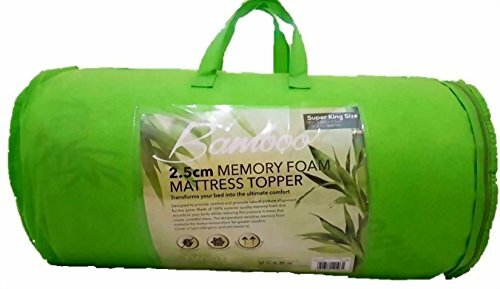 Our bamboo mattress pad uses a bamboo fabric specifically known for its breathability. 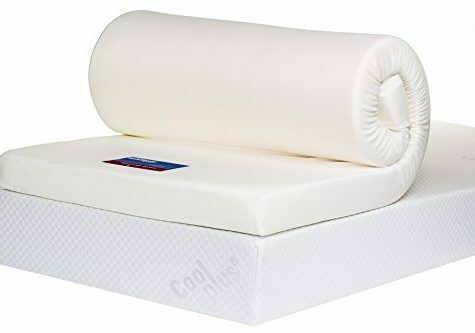 The mattress pad top is 70% polyester and 30% rayon. Rayon is made from bamboo. 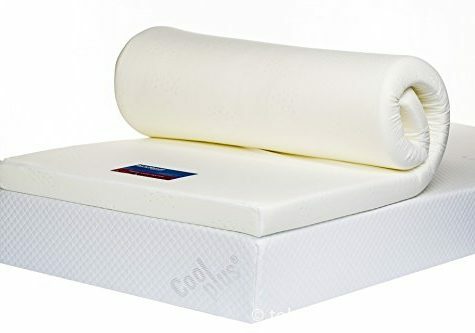 The polyester supports mattress pads stretchiness and durability.